Learn how to let go of things you no longer need and the positive effect that downsizing has on the psyche as a whole. With the bombardment of electromagnetic energy fields (EMFs), cell phones, microwaves, computers, and fluorescent lighting in our lives today, there is a natural way to rebalance our bodies and fight inflammation -- getting our feet onto the ground. Learn about products that are proven to reduce oxidative stress and techniques that bring protection and balance back into our bodies. Learn how to read labels and be more aware of what you are putting into your body for fuel. All workshops and speaking engagements are one-of-a-kind experiences that introduce attendees to new topics and experts within the field. Therefore I determine the cost of attending the event after collaborating with the individuals involved to bring everyone the enriching experience they deserve. 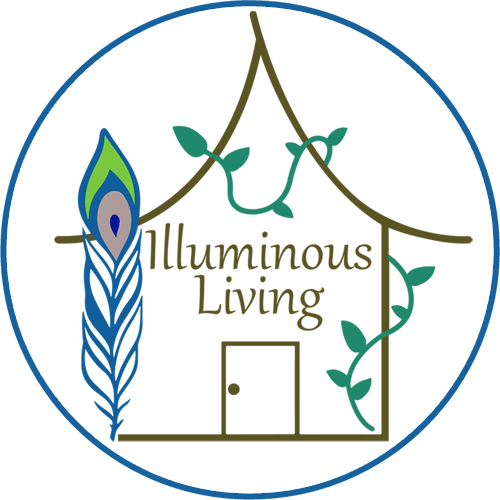 Copyright © 2019 illuminous living . All rights reserved.